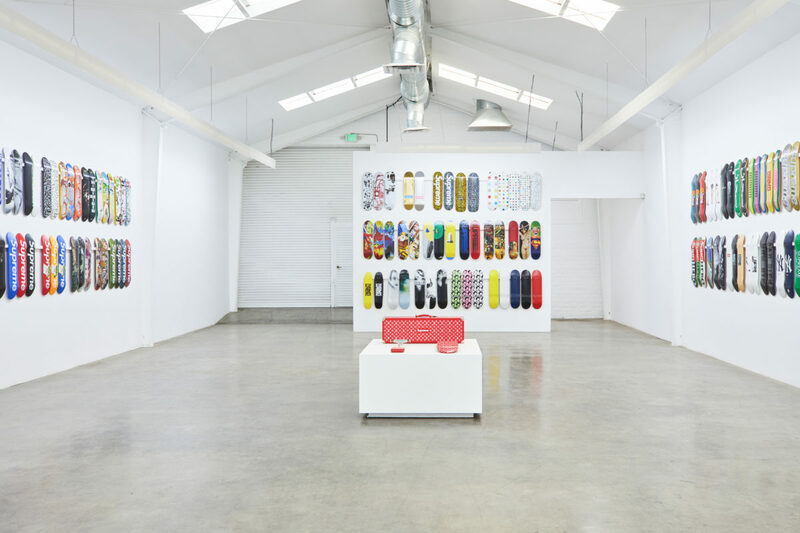 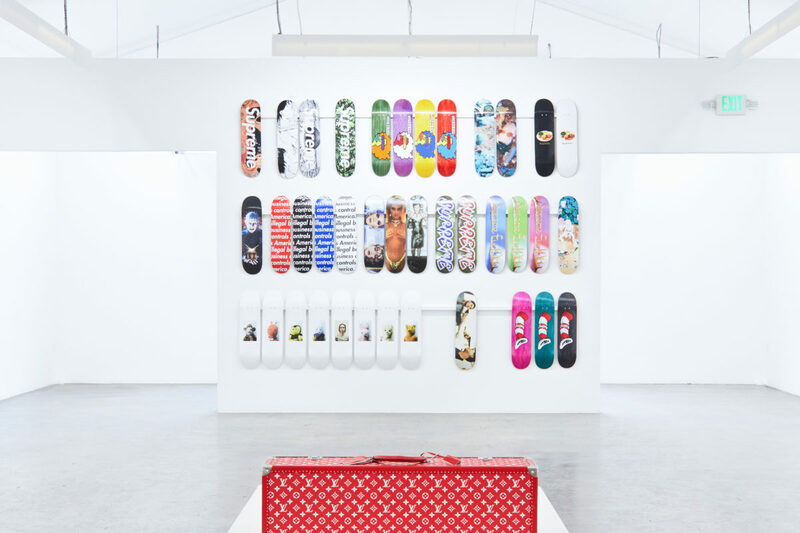 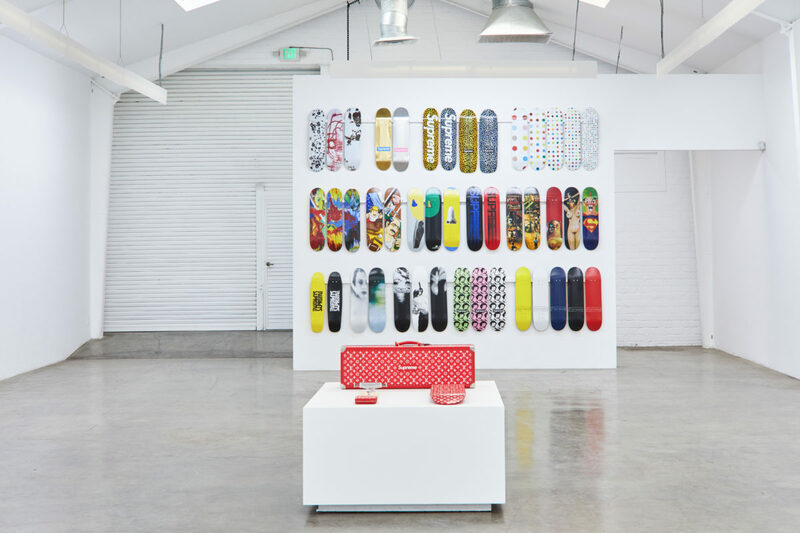 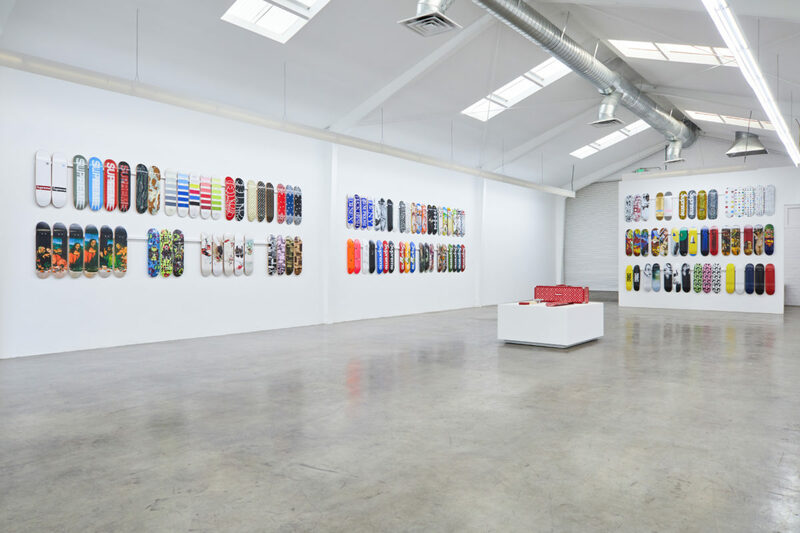 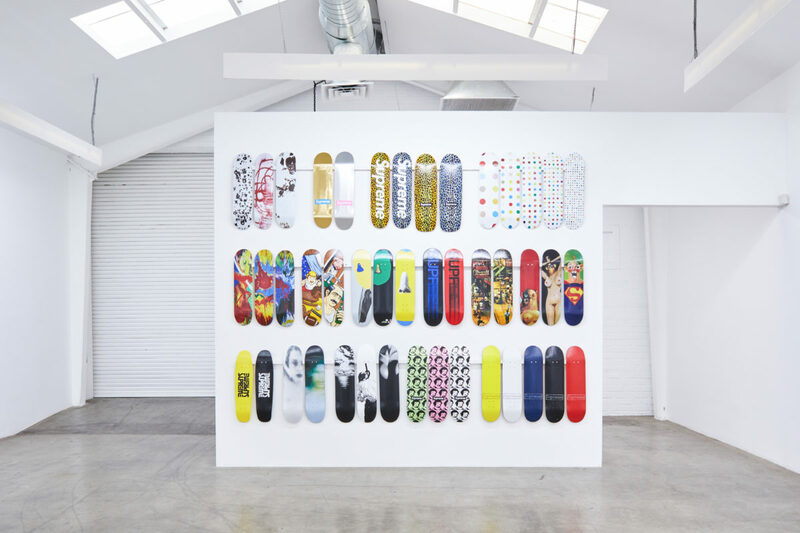 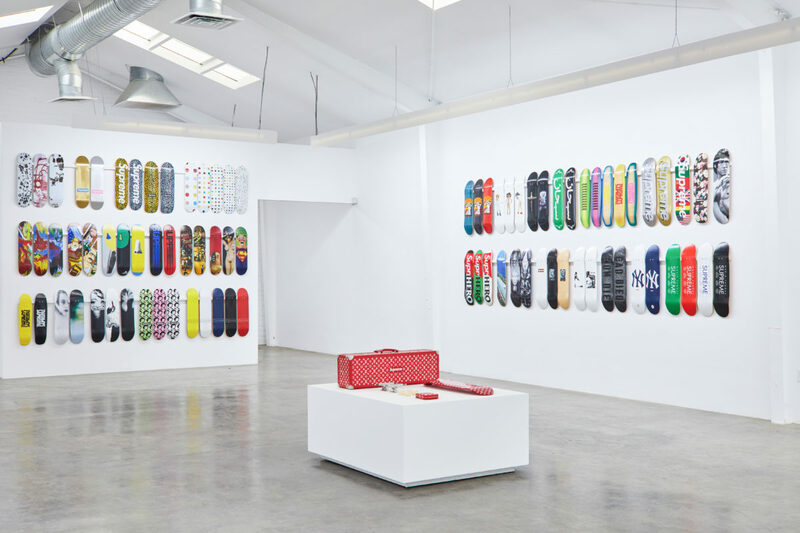 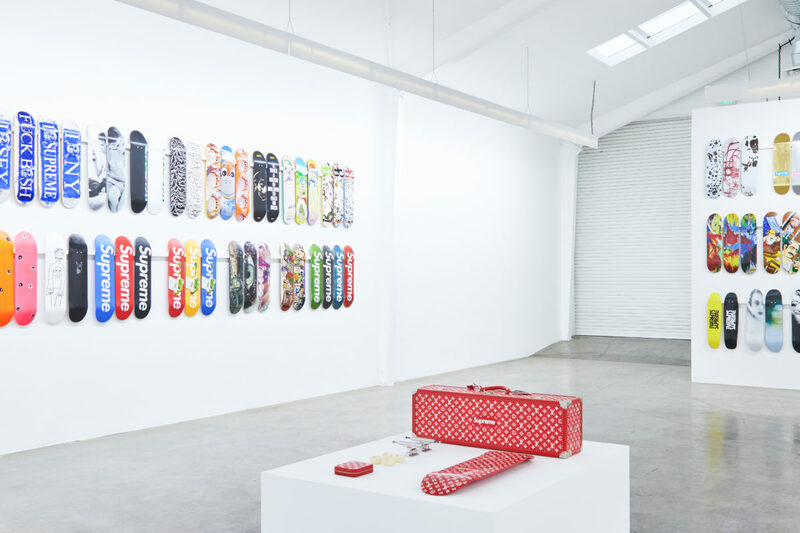 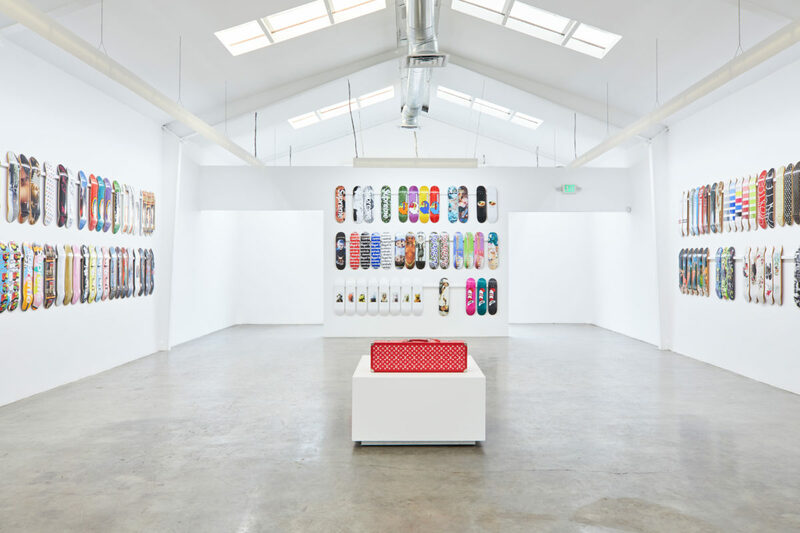 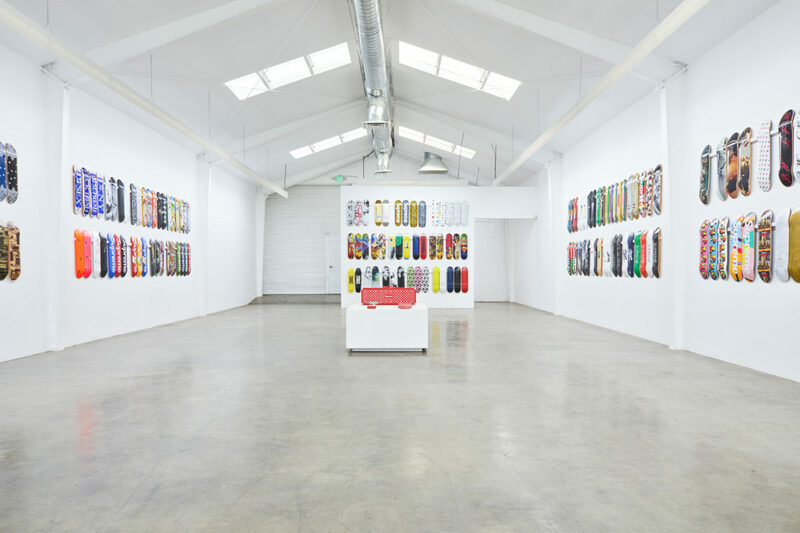 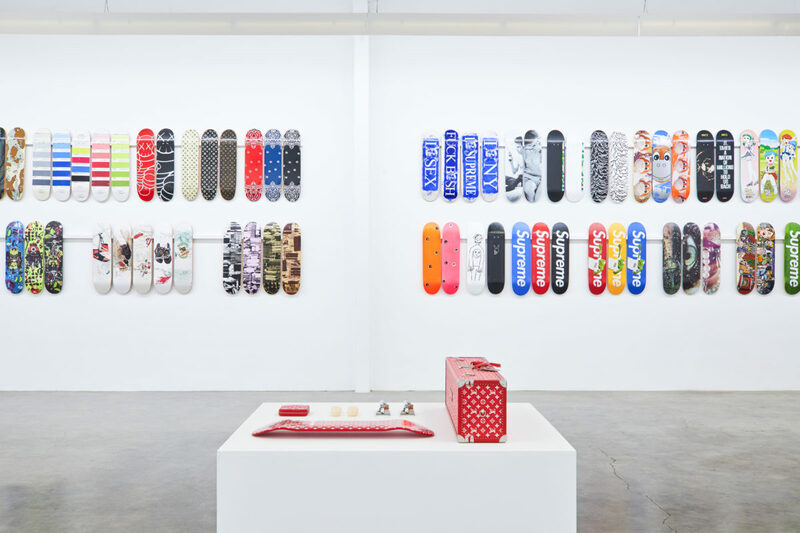 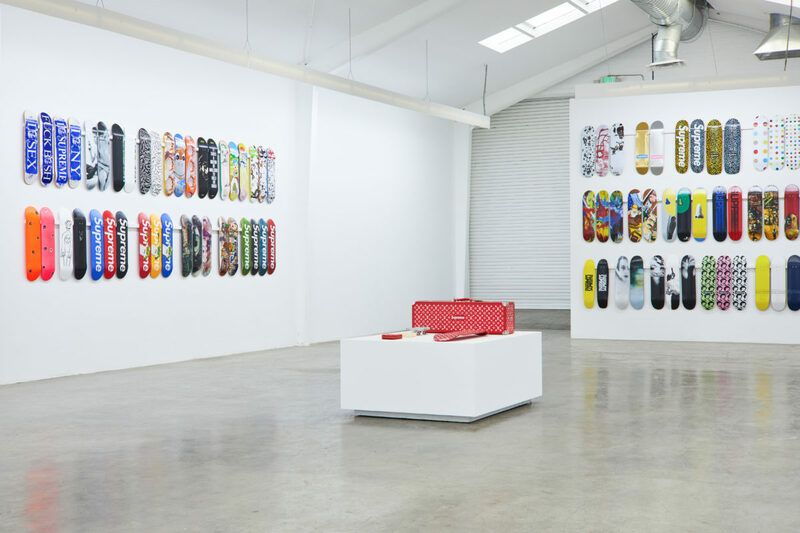 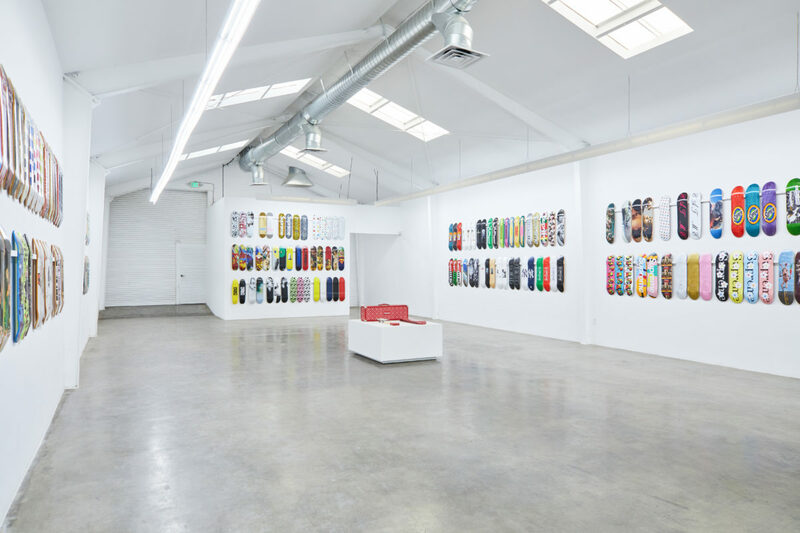 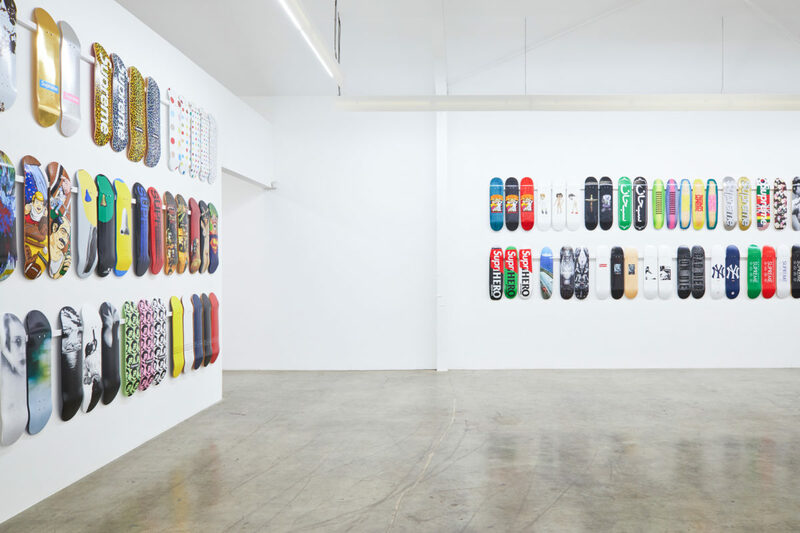 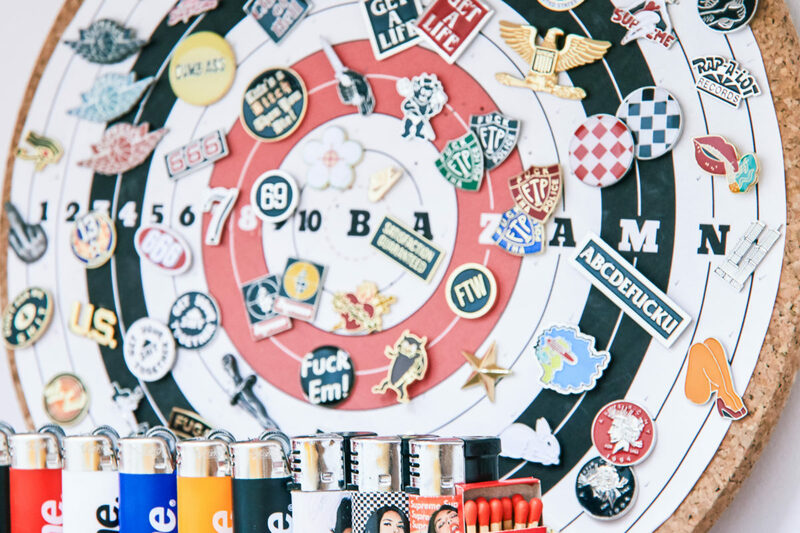 Thanks to the Jason Vass Gallery and the collector Ryan Fuller, for the first time ever the complete archive of Supreme skateboard decks will be collected in one spot, in downtown LA. 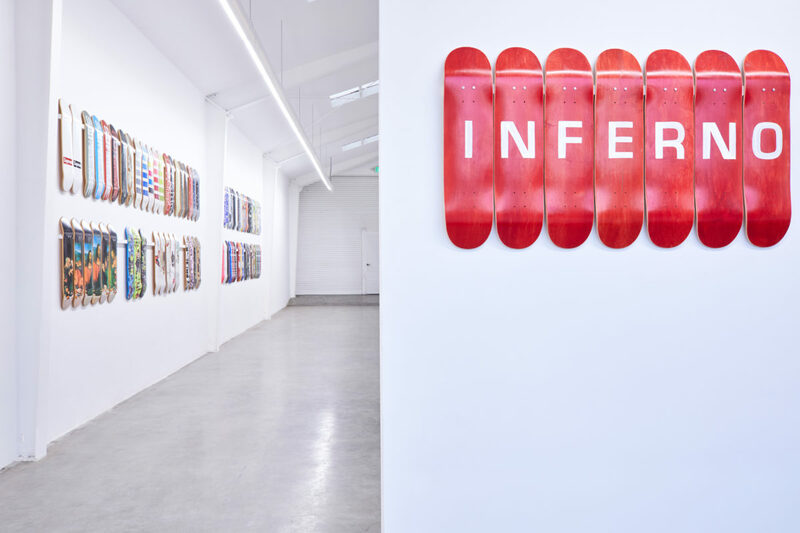 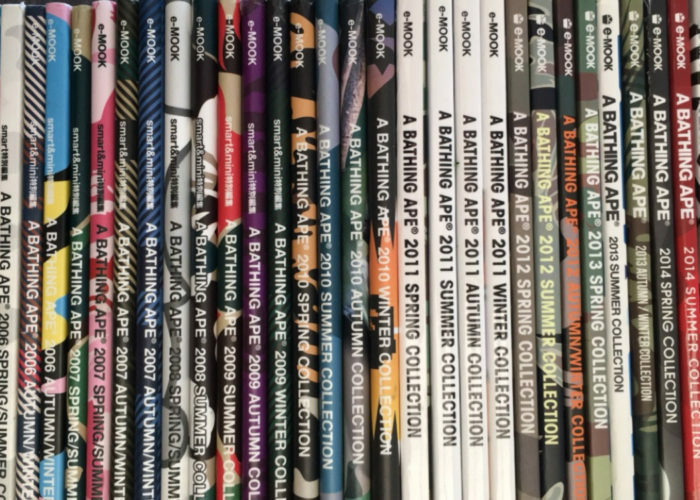 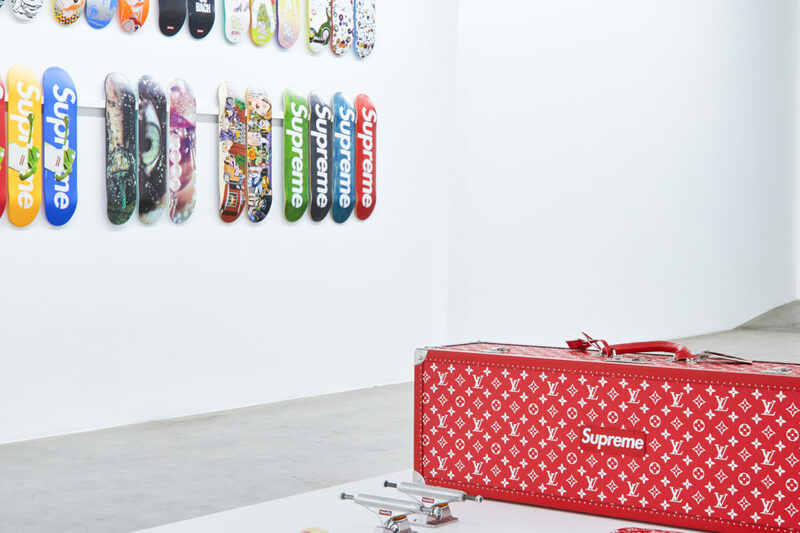 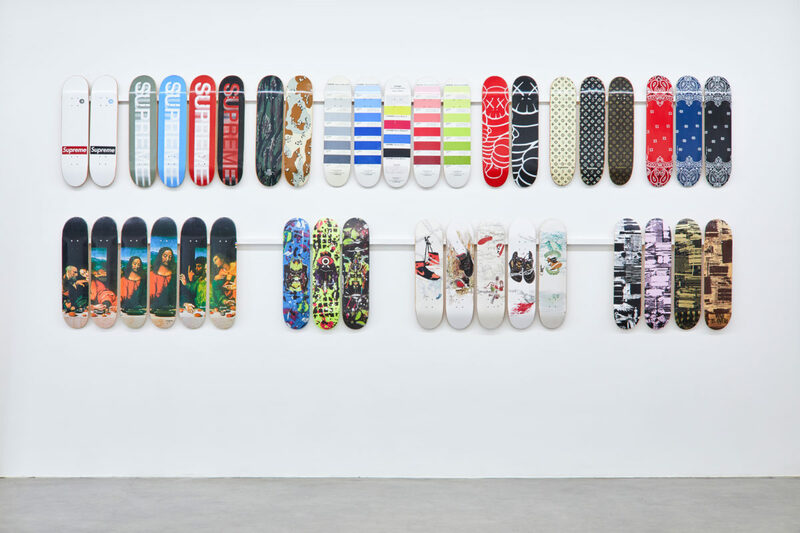 The exhibition, titled “Inferno,” is the result of Ryan Fuller’s 20-year quest to collect every Supreme deck ever produced. 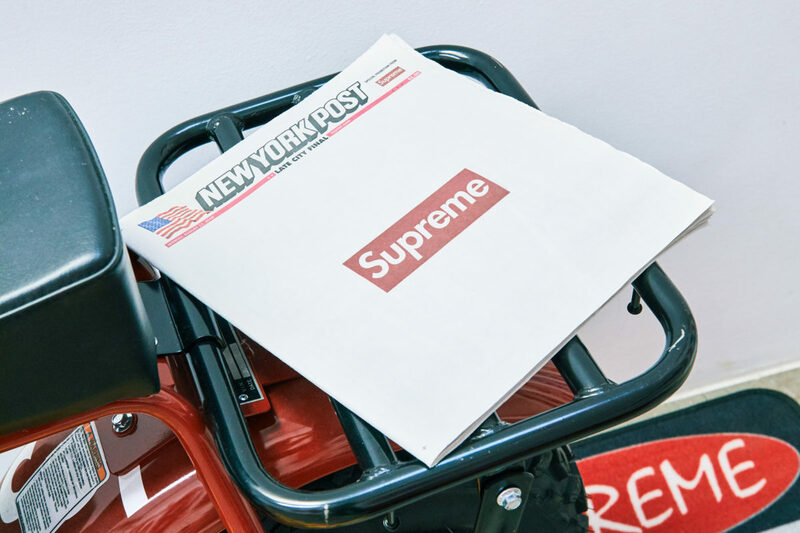 Running from December 2 through the 15, this is your opportunity to get up close and personal with Supreme history. 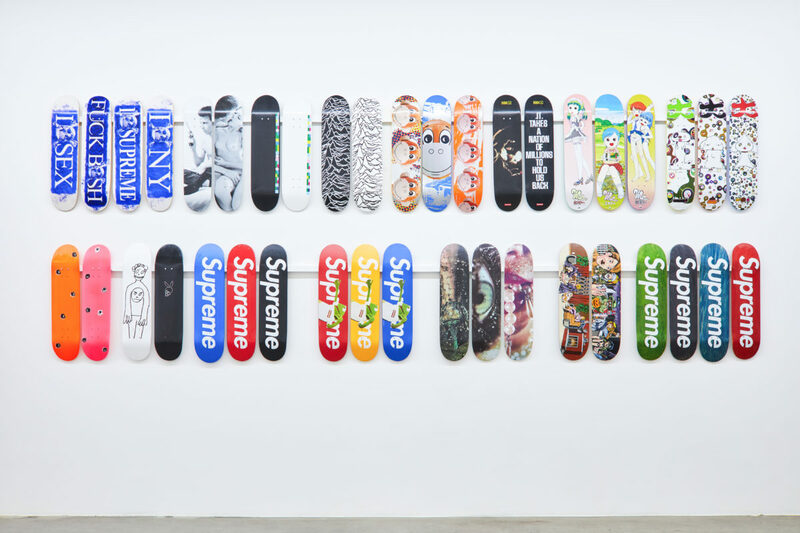 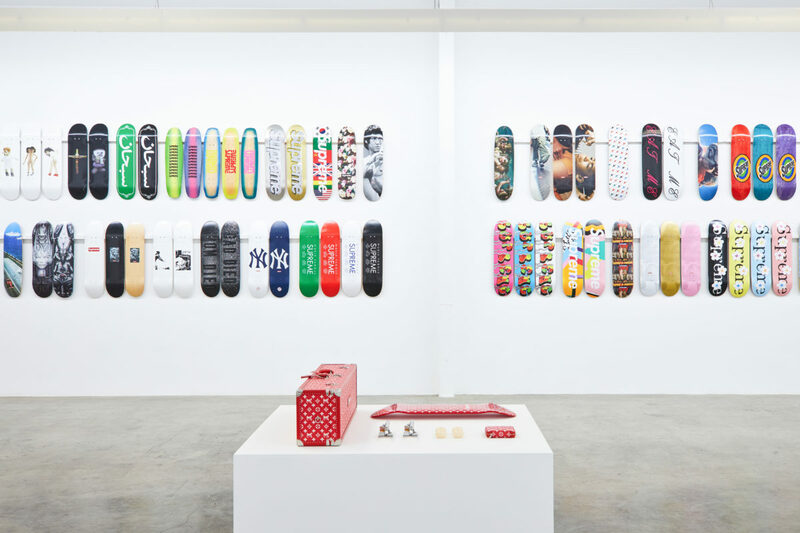 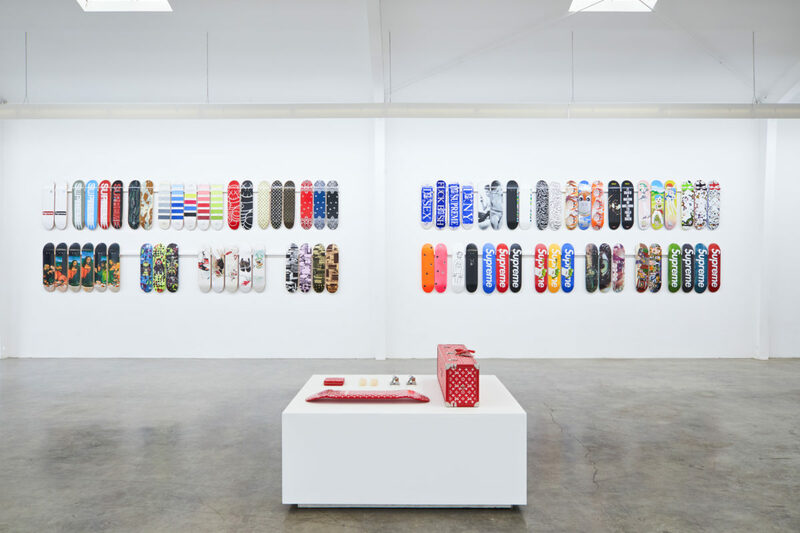 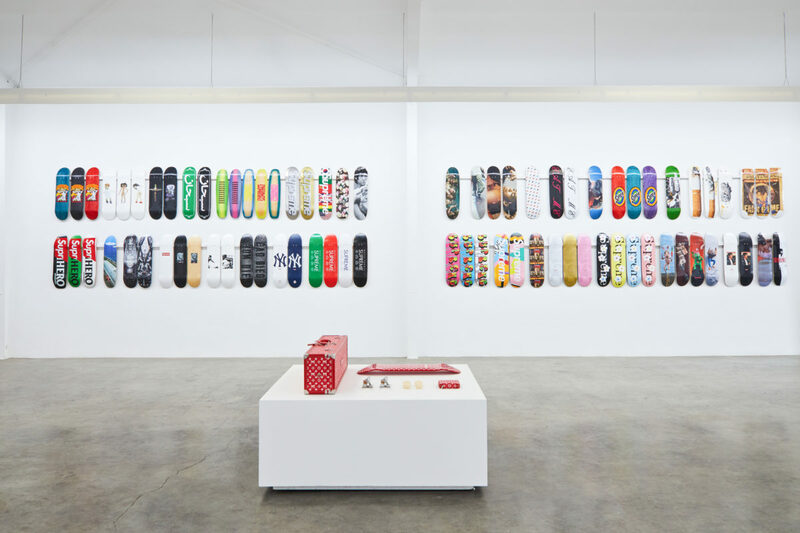 To mark the exhibit and this momentous occasion, we offer you the complete Supreme Skate Deck Catalog. 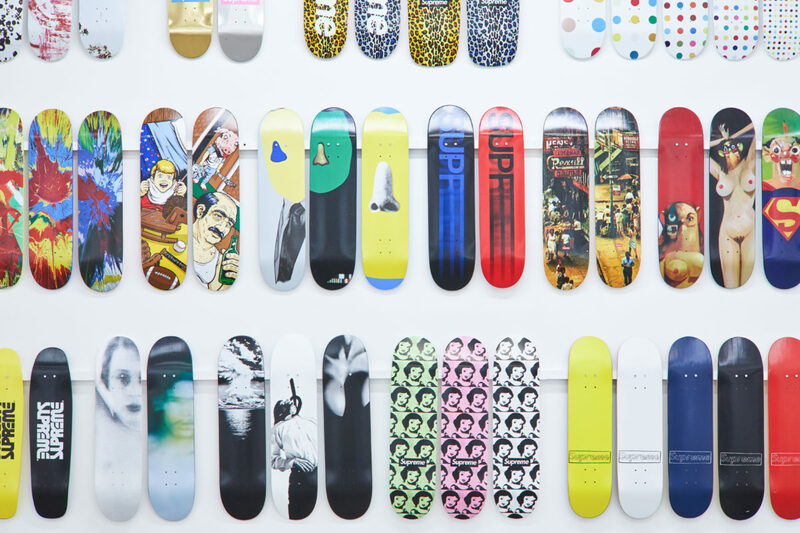 We’ve included everything you’ll see at the exhibit, plus a few other decks. 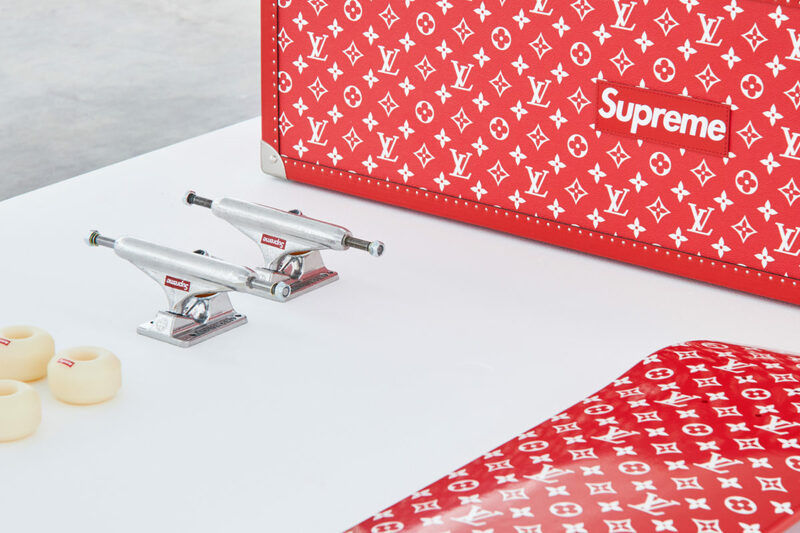 Check out StockX’s selection of Supreme decks here. 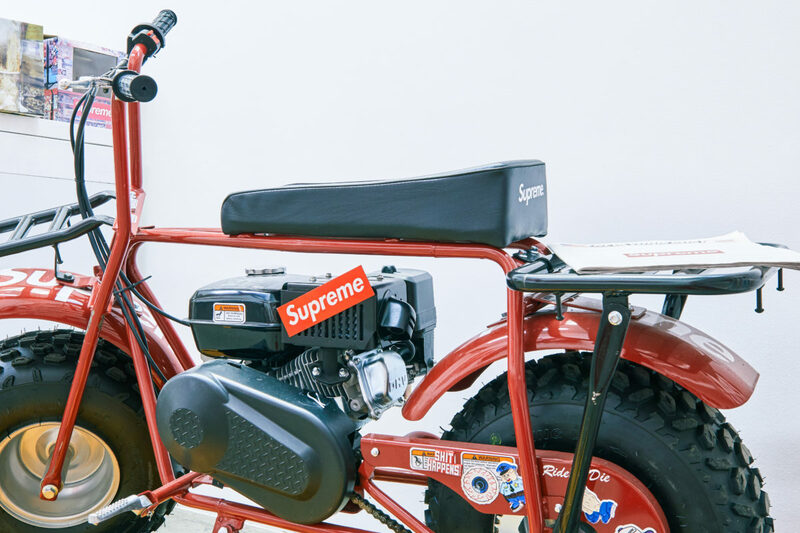 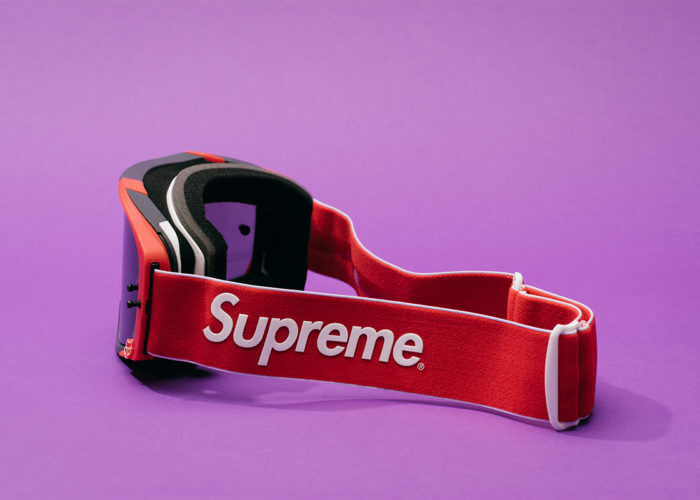 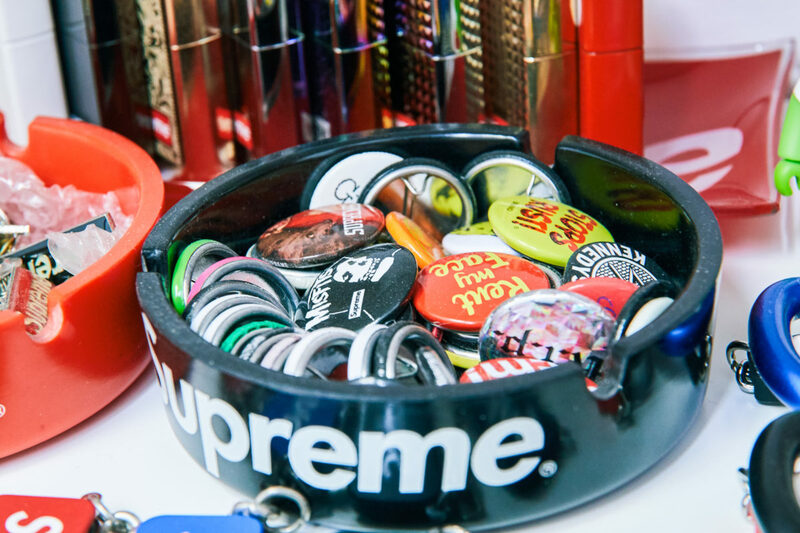 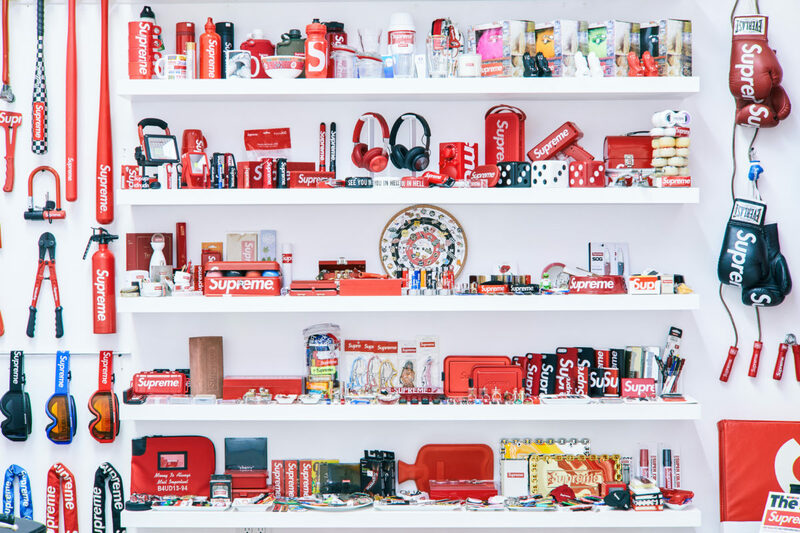 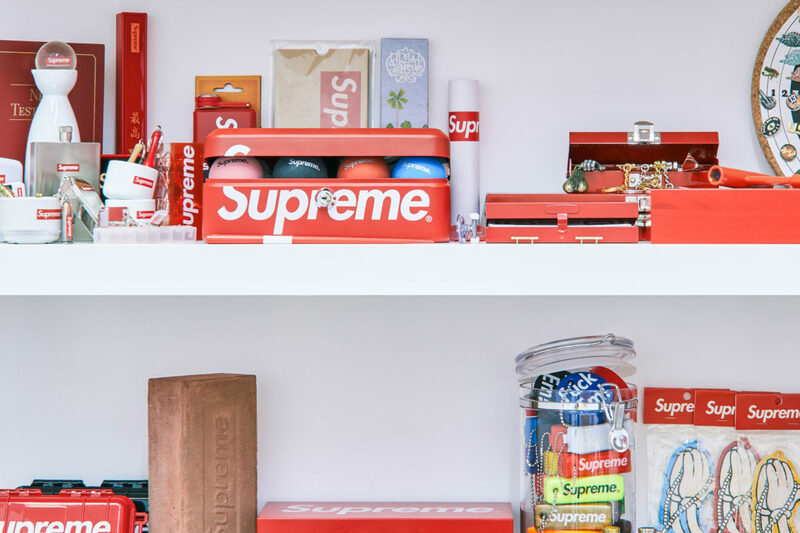 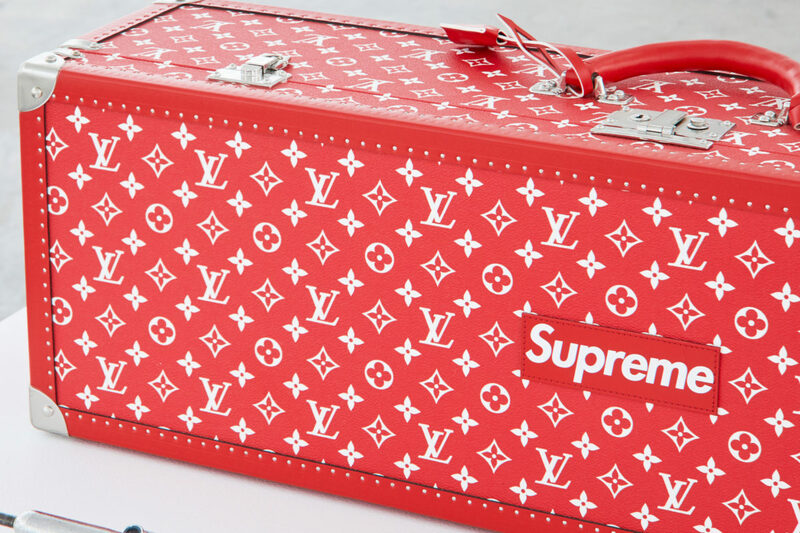 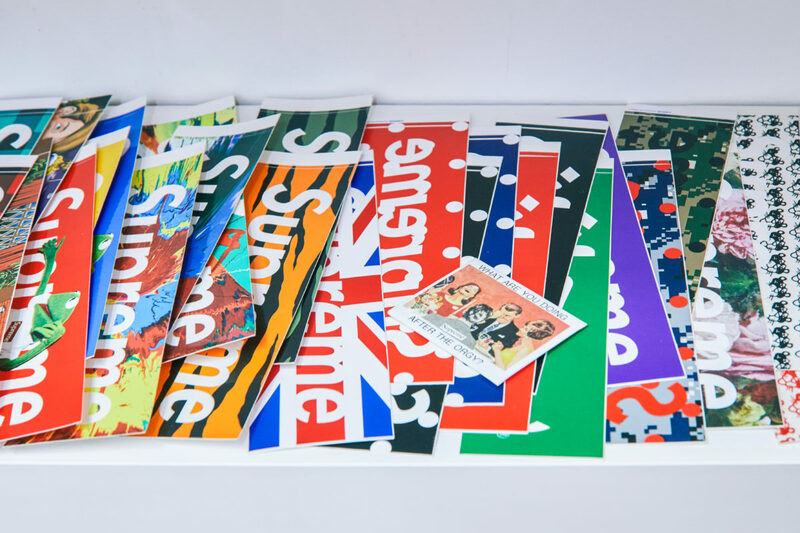 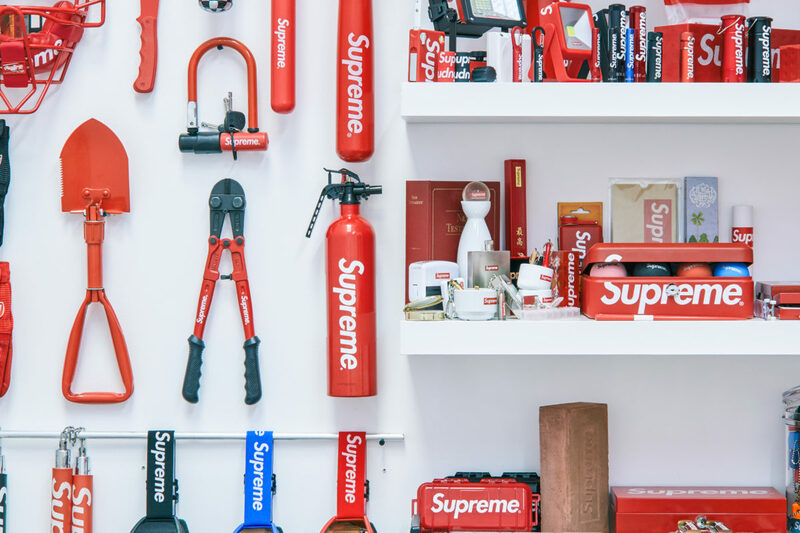 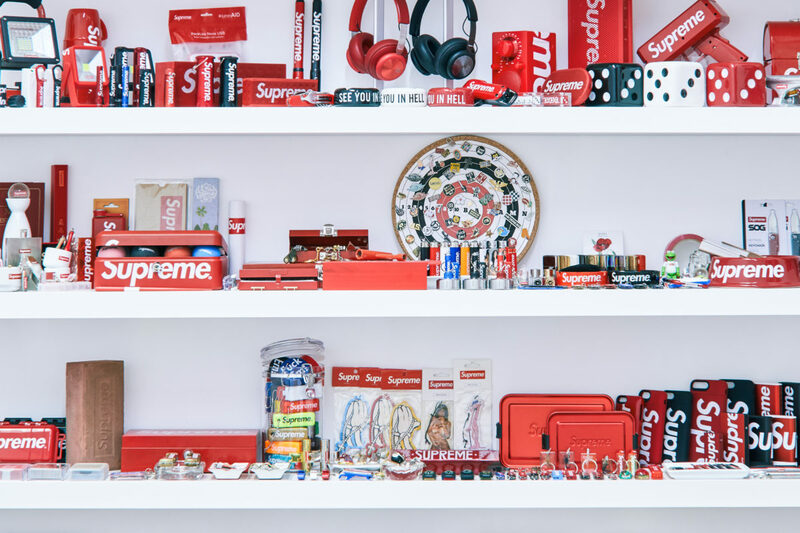 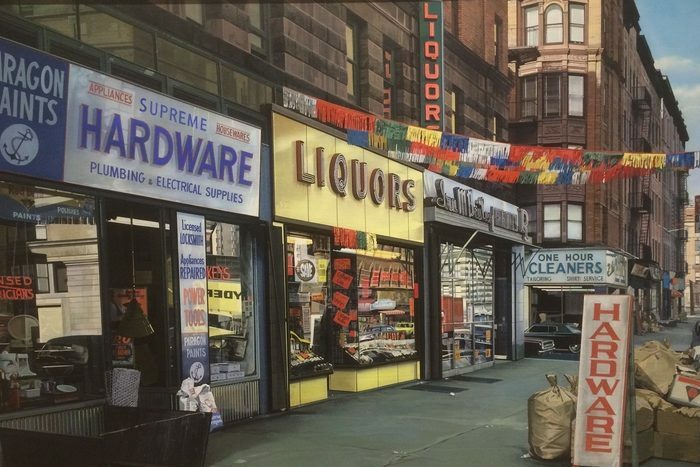 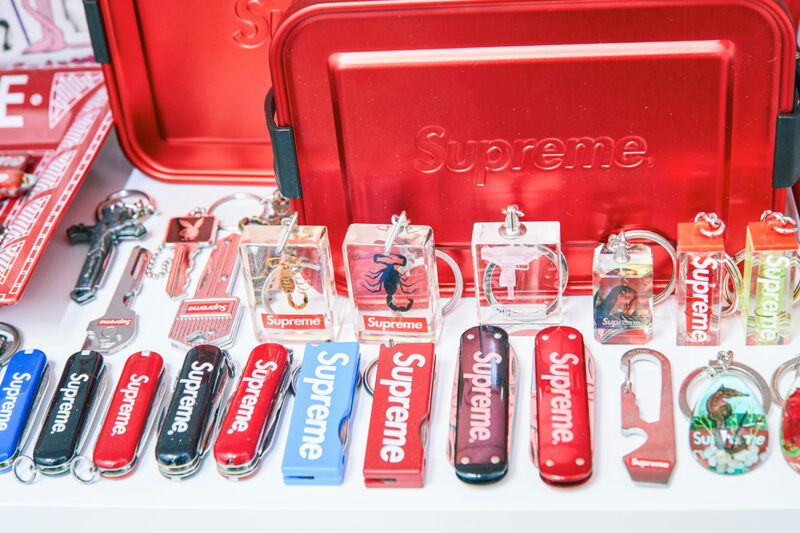 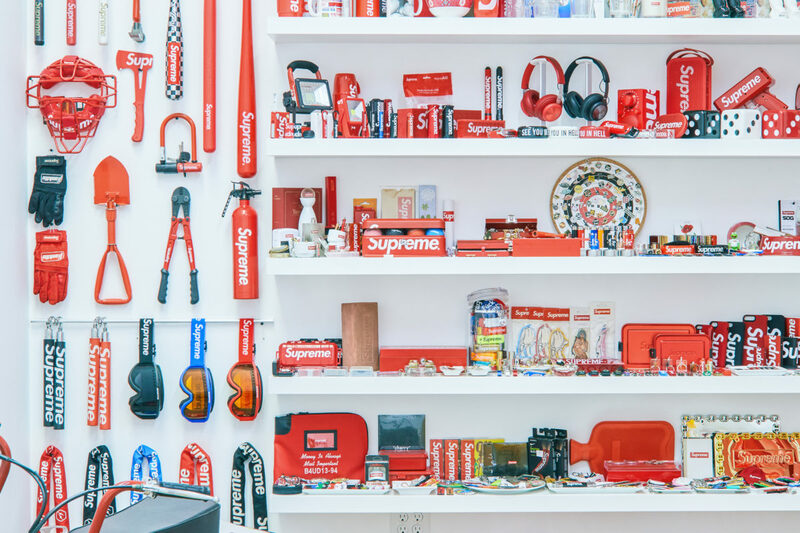 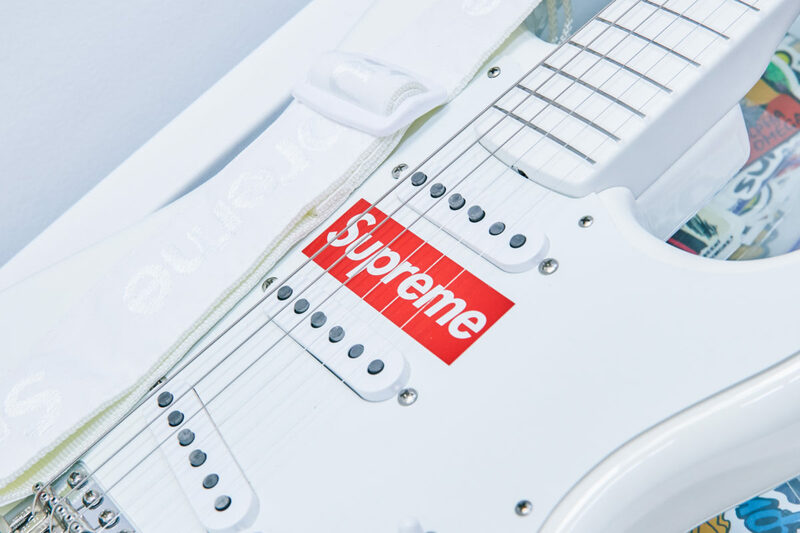 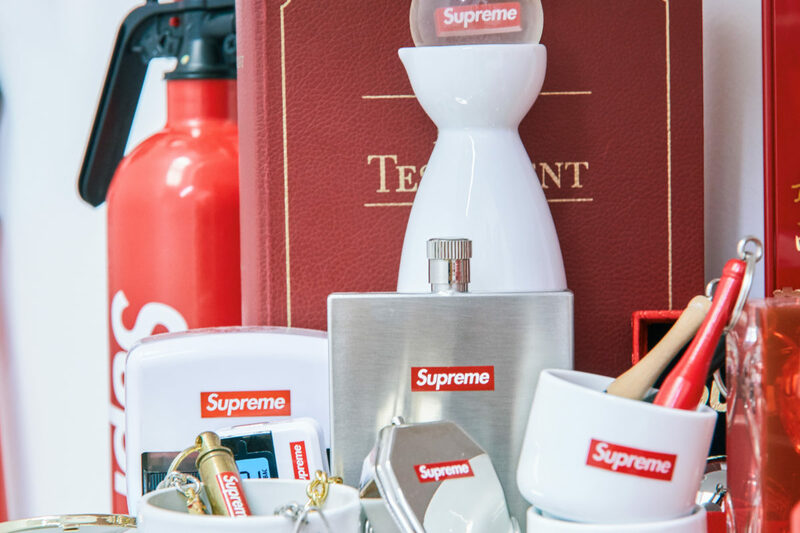 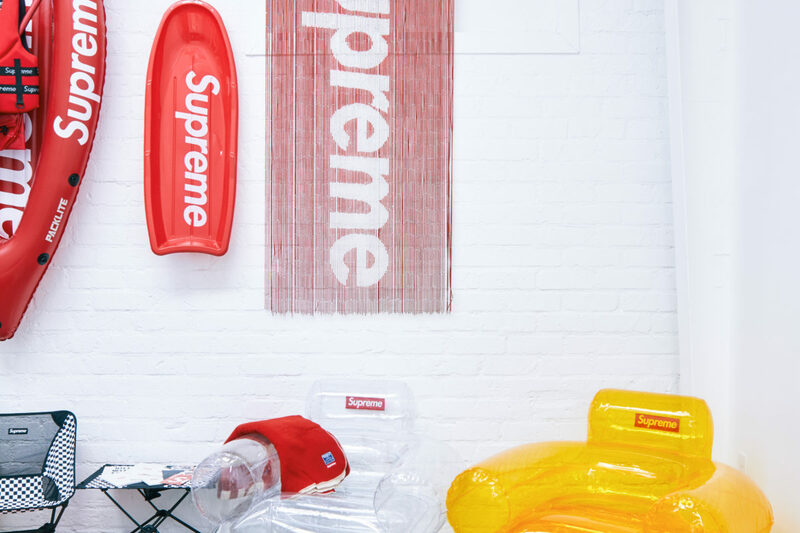 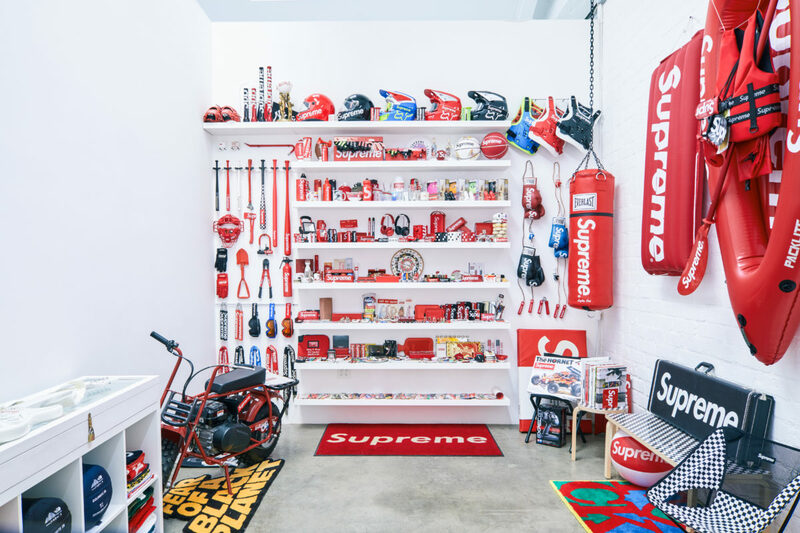 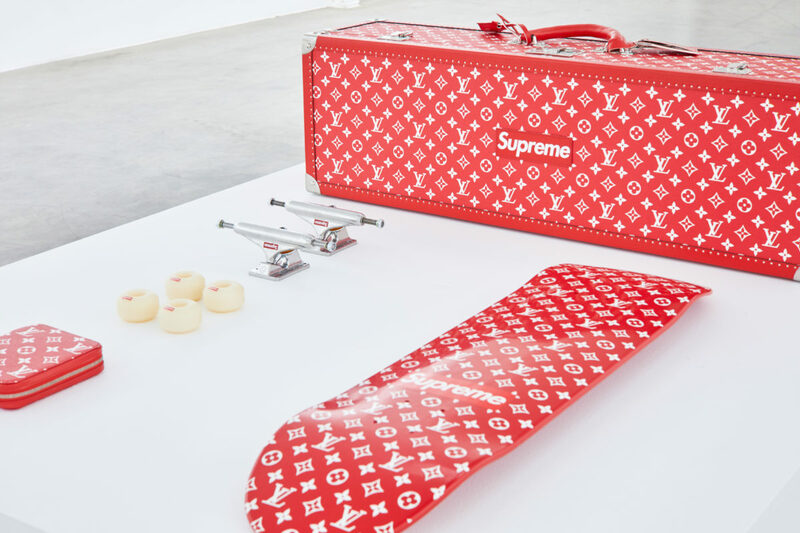 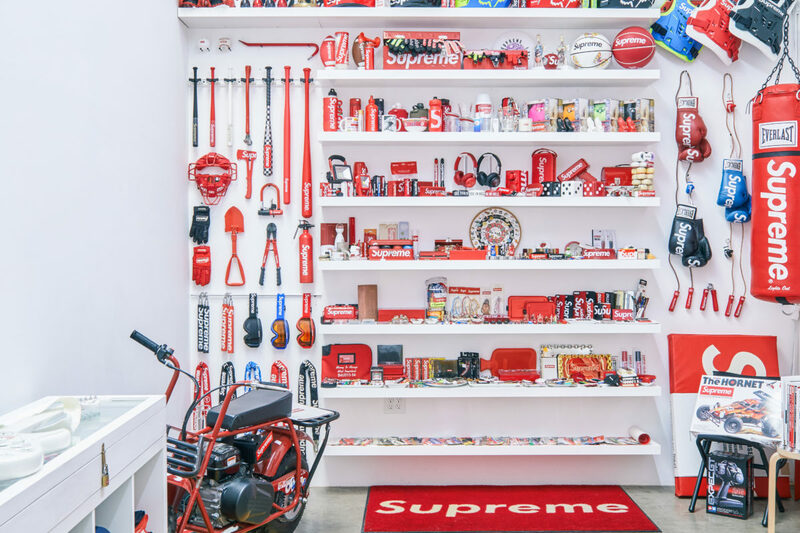 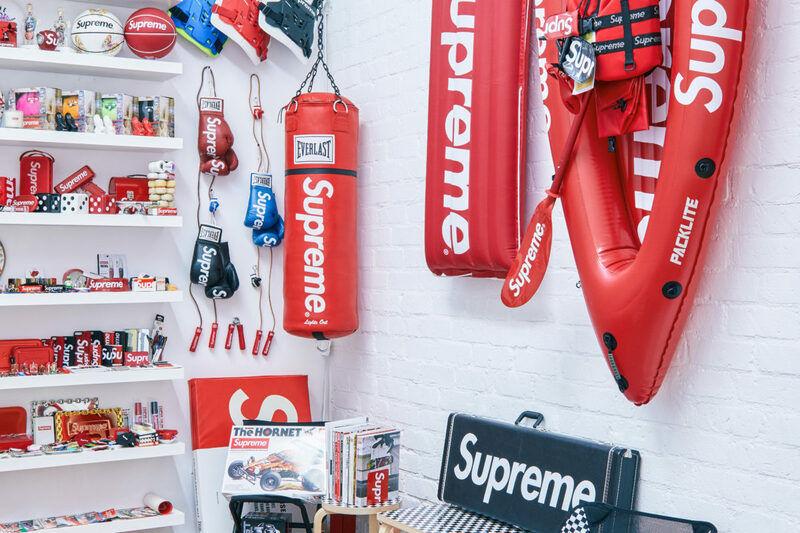 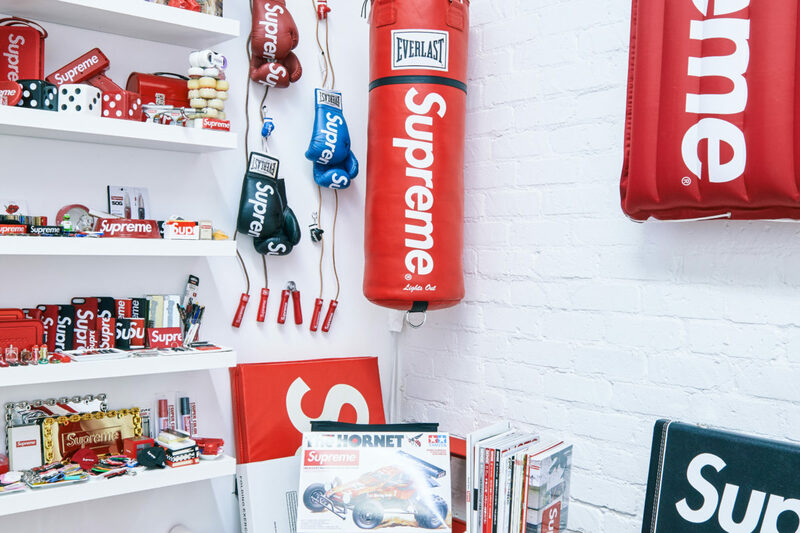 In addition to the Supreme decks, “Inferno” will also include an authoritative collection of Supreme accessories. 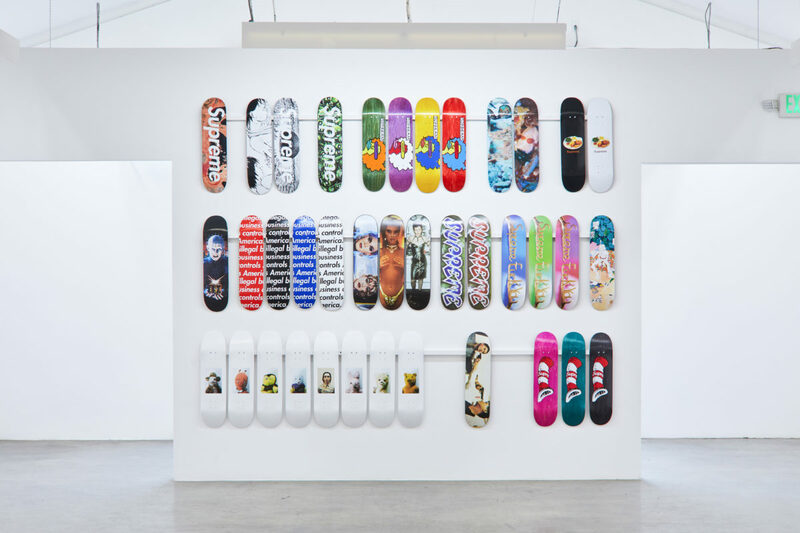 Be sure to check out some gallery photos after looking at the deck catalog. 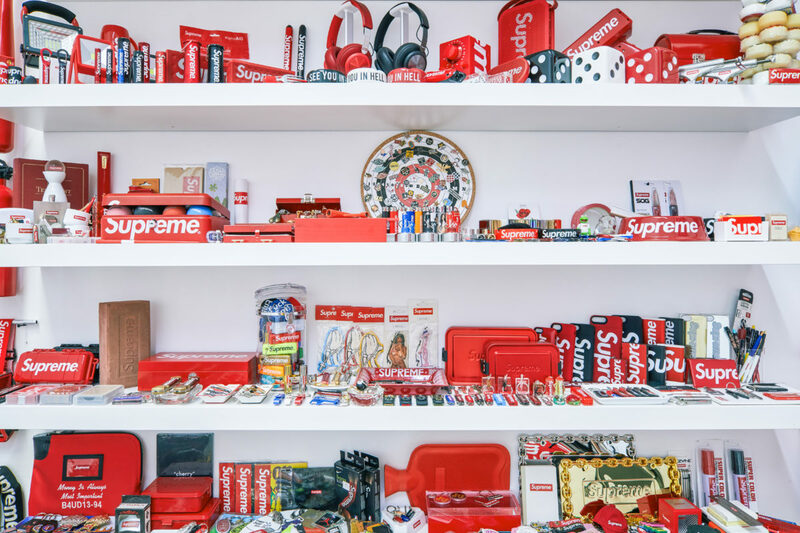 Supreme history cataloged, contextualized, and brought to you by StockX. 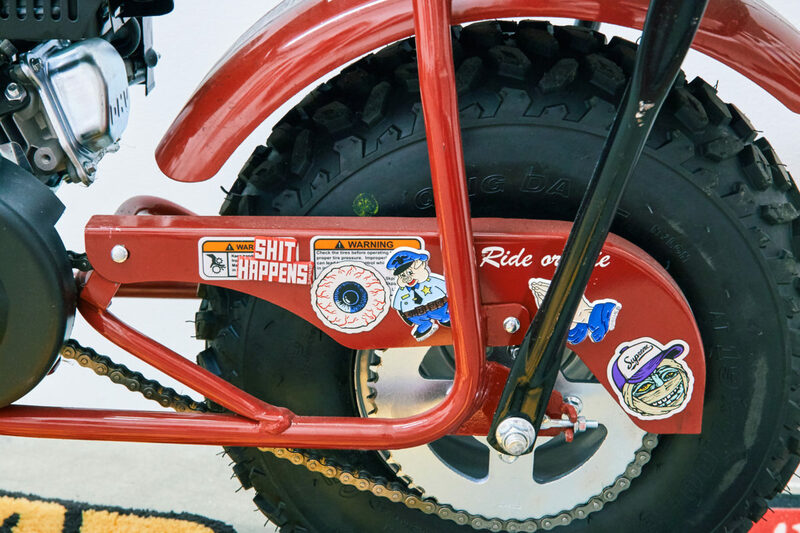 Now you know.